I really didn't know exactly what to expect for certain but no matter what it should have been I am sure my expectations would have fallen short of the brilliance that came out of this book. 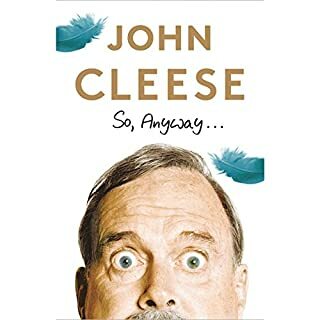 Definitely a must for anyone who as even remotely been touched by John's wonderful history. I always enjoy getting many perspectives on a given subject matter and this met that need and more. It is one thing to get a lot of information but another to inspire you enough to really meditate on it and really way the possibilities. How did violence and power seep into our understanding of faith and grace? For those troubled by this trend toward the sword, perhaps there is a better way. What if the message of Jesus differs radically from the drumbeats of war we hear all around us? 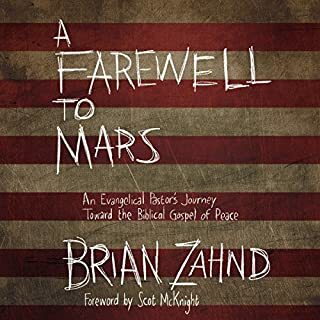 Using his own journey from war crier to peacemaker and his in-depth study of peace in the Scriptures, author and pastor Brian Zahnd reintroduces us to the gospel of peace. I f I only had one book. I have read a few hundred books overs the years and of all of them this has been the single one to have the greatest impact on my life. 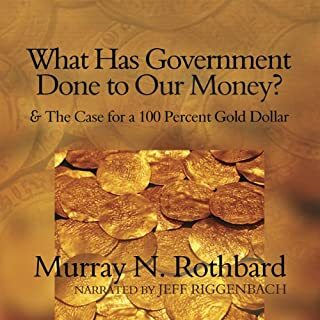 If I only had one book to read over and over going forward this would be it.